Comment: Backyard clean up of flower bed and sides of house. Clean out weeds and til soil . 549 E. Peach Springs St.
Boise Waste & Garbage Removal Services are rated 4.69 out of 5 based on 153 reviews of 13 pros. 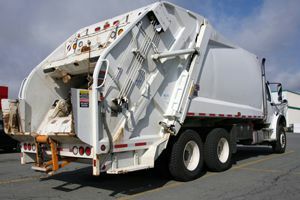 Not Looking for Waste Material Removal Contractors in Boise, ID?